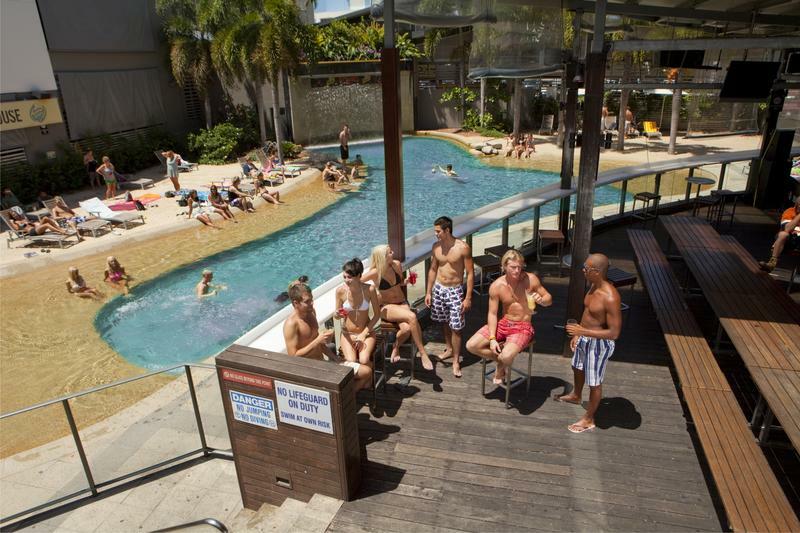 Gilligans Backpackers Hotel & Resort is the ultimate experience in accommodation and entertainment set in the heart of Cairns. 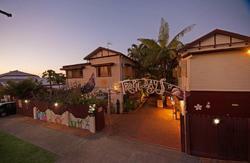 Offering guests stylish backpacker accommodation, nightly entertainment and a relaxed atmosphere whilst soaking up the sun. Why choose to stay anywhere else? All room types are fully equipped with a full en-suite bathroom, air-conditioning and four floors of communal areas. Or perhaps try our deluxe dormitories; designed to offer that little bit extra. Available in 4 and 6 bed configurations, these rooms offer TVs, refrigerators and some have a private balcony to kick back and relax after a long day at the reef, rainforest or even a lazy day by our pool. It doesnt end there... Our outdoor lagoon pool is encompassed by a beer deck which during the day offers chilled music, beach volleyball, an AJ Hackett zip wire or guests can simply throw down a towel, soak up the sun on our sandy canvas and enjoy the atmosphere and maybe even a cold beverage. By sunset this area transforms into a exhilarating night offering a wide range of entertainment evenings from open mic, dive in movies through to our weekends where national and international DJ acts are flown in for that added extra only Gilligan's can provide. Located in the heart of Cairns, the nearest bus stop is at the end of Sheridan street. 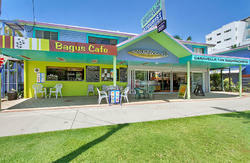 It costs around $15.00 to catch a taxi from the airport, otherwise there is the FOC airport shuttle bus, just go to bay 6 and jump on the Cairns Airport Shuttle and tell them you are staying at Gilligan's!